Well maintained 5 bedroom, 3 bath home in a great neighborhood. Hardwood flooring in living room and dining. Kitchen has granite countertops, large pantry, and all kitchen appliances will transfer to buyers. Basement is a great place to entertain with nice sized family room and wet bar. Class 4 Roof. Central Vacuum. Back yard is fenced with a covered deck. Schedule your showing today! 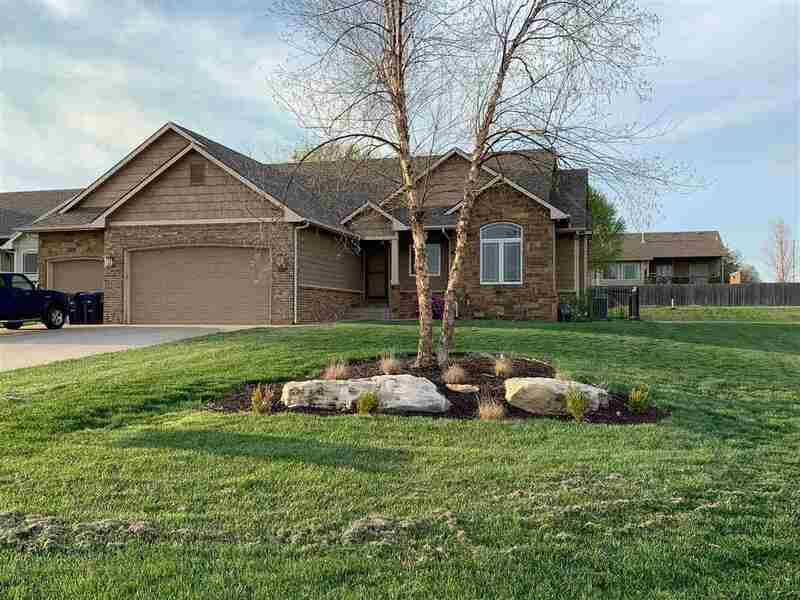 Seller is a licensed real estate agent in the state of Kansas.